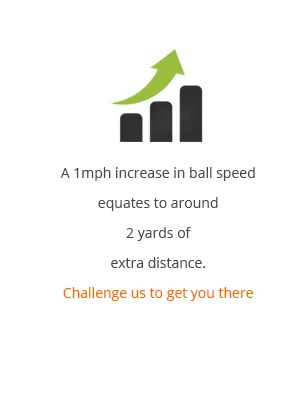 Ball speed is the biggest factor in how much carry you achieve and is created by clubhead speed and quality of impact. 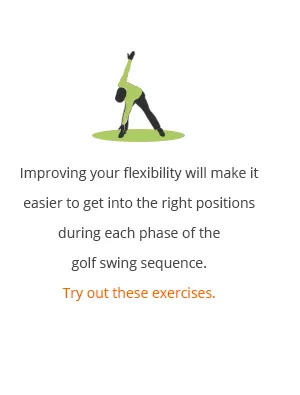 Technique and physical conditioning both have a role to play in how much ball speed you can generate. 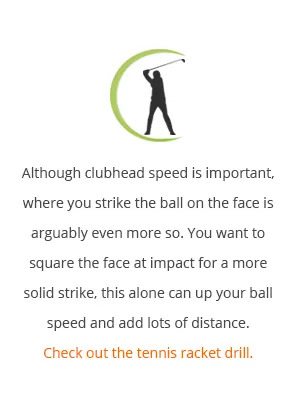 Ball speed is the speed of the ball immediately after impact with the clubface. Clubhead speed and impact quality both affect the amount of ball speed generated during the swing. it won’t count as much as when you’re swinging to your full potential. Come speak to us about your game.